This contemporary-chic country house hotel is situated in the Cotswolds, surrounded by 55 acres of parkland, woods and meadows. 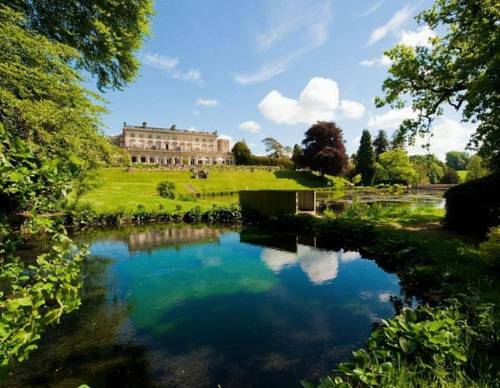 Its gardens have natural springs, lakes, and Victorian cascades. 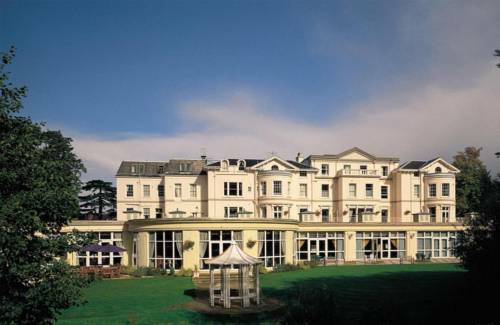 Surrounded by 26 acres of beautiful grounds, Royal George Hotel offers free Wi-Fi, real ales, and serves food all day. 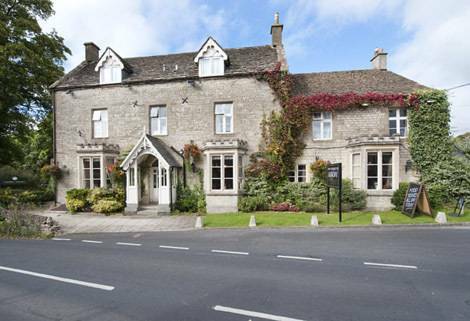 Set on the Cotswold Way, it is 15 minutes' drive from Cheltenham and Gloucester. This 17th-century inn is set in the heart of the Cotswolds, boasting beamed ceilings, stone floors and elegant, modern rooms. In the tranquil hamlet of Cockerford, The Green Dragon serves freshly prepared, hearty food. 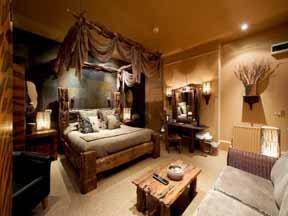 This sophisticated Elizabethan manor and spa boasts traditional countryside elegance and modern luxury. 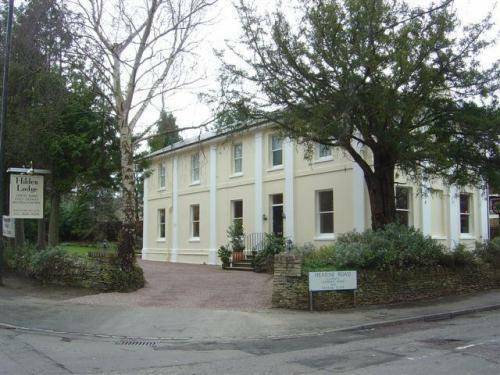 Set amongst the beautiful Cotswold hills, it is just a 5-minute drive from the centre of Cheltenham. 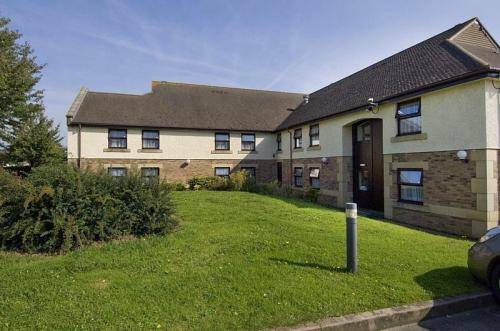 This Premier Inn in the Cotswolds is within easy reach of the M5, and its local attractions include the National Space Centre and Mallory Race Tracks. A Roman villa is within walking distance. 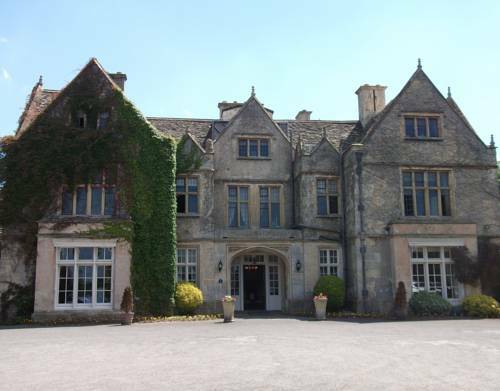 Situated at the foot of the Cotswold Hills, The Chase Hotel offers modern rooms and free parking. 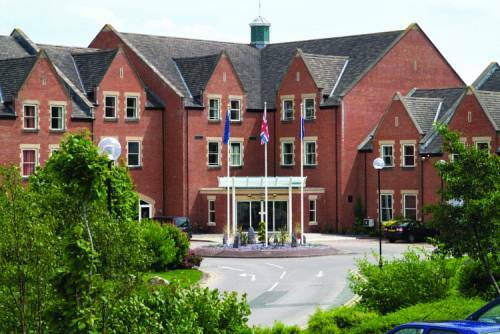 Just a 20-minute drive from Cheltenham Racecourse, it features a leisure club and spa. 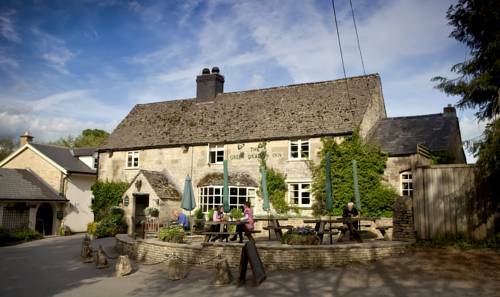 Hilden Lodge is in the heart of Cotswolds, 1.8 miles from Cheltenham, with its shops, racing and architecture. A friendly boutique hotel, it offers free WiFi, and a breakfast. There is free parking on site, and the M5 is only a 10-minute drive away. 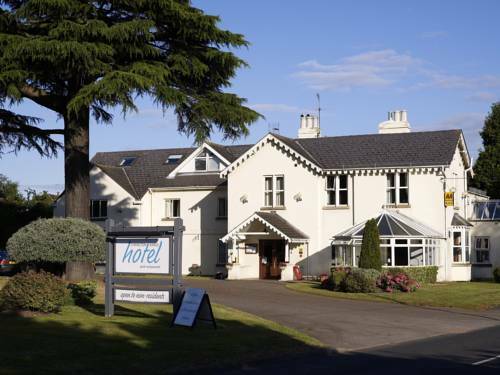 This charming and stylish family-run bed and breakfast hotel is situated just 2 miles from Cheltenham town centre and 4miles from Cheltenham Racecourse.